Newcastle United have slapped in an offer to sign Monaco full-back Antonio Barreca on a loan deal until the end of the season, according to the Chronicle. 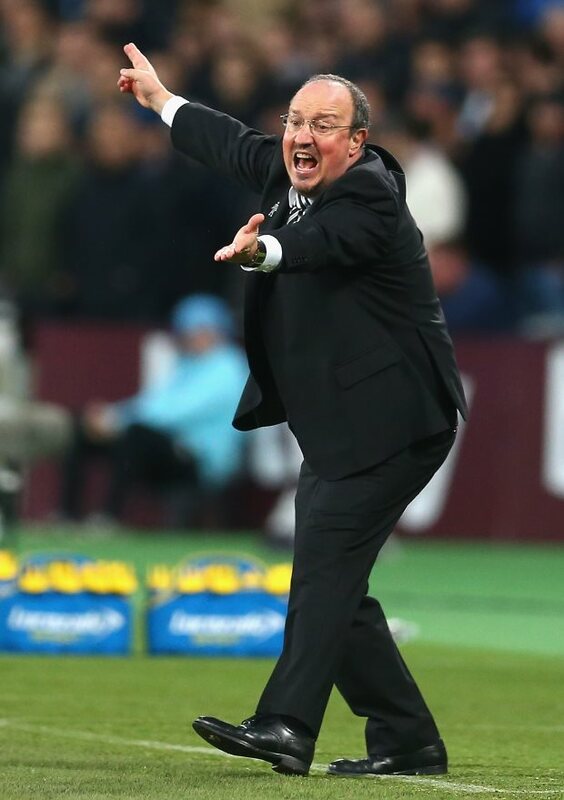 Rafael Benitez wants to add more full-back options to his squad in the January transfer window and the club have cast their net wide to identify players. Newcastle have been keeping an eye on a number of options in Ligue 1 and it emerged earlier this week that the club are looking at the option of signing Monaco’s Barreca. Newcastle have been keeping tabs on the defender and it has been claimed that they have made a concrete move to sign him from Monaco before the window closes. Monaco have now received a loan offer from Newcastle for Barreca and they have confirmed the Magpies' interest. The Ligue 1 giants are yet to respond to Newcastle’s offer, which would also contain an option to buy, but they are open to letting him go this month. Barreca has struggled for playing time at Monaco this season and his last outing in Ligue 1 came in October. Newcastle are hopeful that they will be able to agree on a deal to take the defender to England until the end of the season.